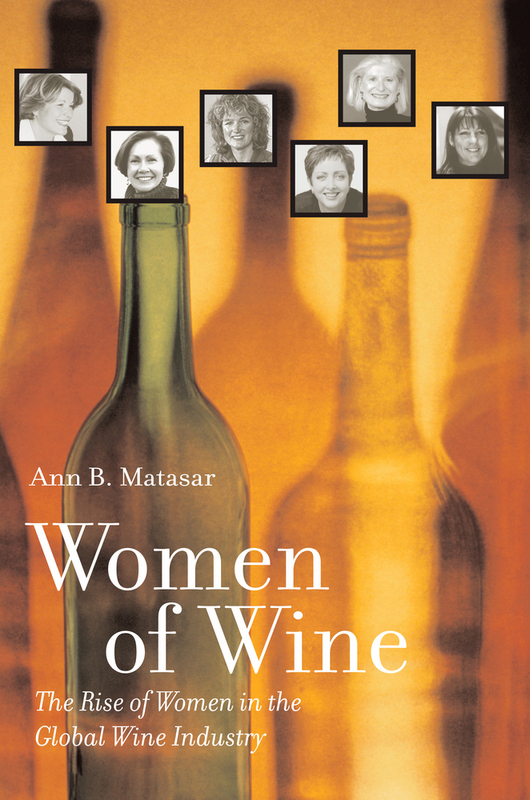 This inspiring, engagingly written book, with its personal approach and global scope, is the first to explore women’s increasingly influential role in the wine industry, traditionally a very male-dominated domain. Women of Wine draws on interviews with dozens of leading women winemakers, estate owners, professors, sommeliers, wine writers, and others in the United States, the United Kingdom, France, Italy, Australia, New Zealand, and elsewhere to create a fascinating mosaic of the women currently shaping the wine world that also offers a revealing insiders’ look at the wine industry. 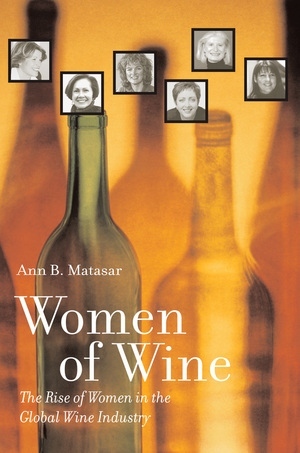 To set the stage, Ann B. Matasar chronicles the historical barriers to women’s participation in the industry, reviews post-World War II changes that created new opportunities for them, and pays tribute to a few extraordinary nineteenth-century women who left their mark on wine despite the odds against them. She then turns to her primary topic: an accessible discussion of women associated with some of the most prestigious wineries and institutions in both the Old and New Worlds that emphasizes their individual and collective contributions. Matasar also considers issues of importance to women throughout the business world including mentors, networking, marriage, family, education, self-employment versus the corporate life, and risk taking. Ann B. Matasar is Professor of Business Emerita at the Walter E. Heller College of Business Administration at Roosevelt University. She is the author of Corporate PACs and Federal Campaign Financing Laws (1986) and coauthor of The Impact of Geographic Deregulation on the American Banking Industry (2002) and Research Guide for Women’s Studies (1974).